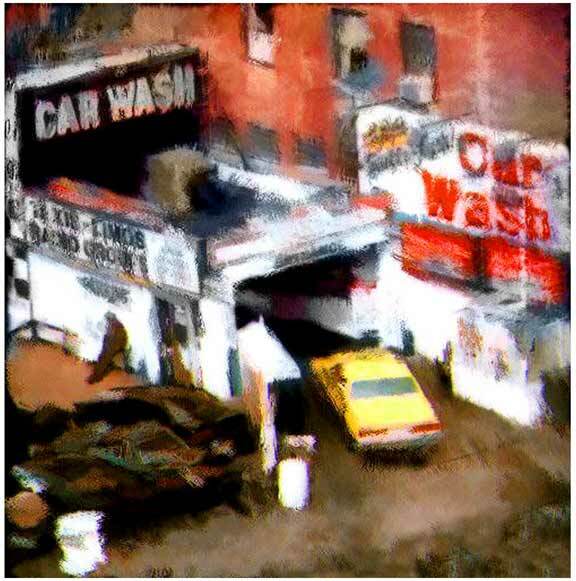 Three pieces of NYC included in the Bergen Museum of Art and Science exhibition, “Diving into Digital”. Exhibition runs through June 1st. 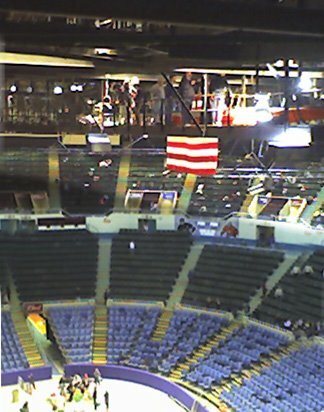 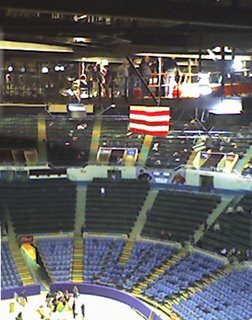 Spent part of my day yesterday in the catwalks above Nassau Coliseum filming angels.